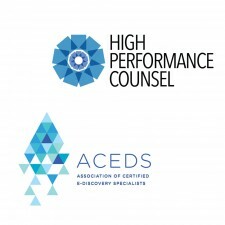 New York, NY, December 11, 2017	(Newswire.com) - ​​​​High Performance Counsel™, a leading legal industry publication delivering high quality thought-leadership and commentary announced today its new legal media partnership with ACEDS, The Association of Certified eDiscovery Specialists (ACEDS), a BARBRI Professional Association. 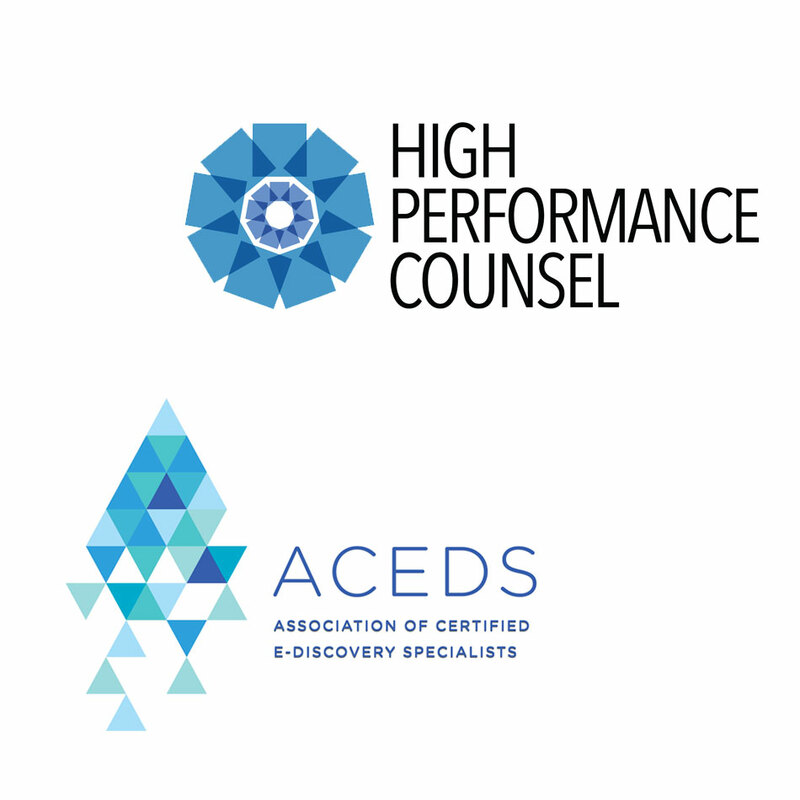 David Kinnear, Founder & CEO of High Performance Counsel Media Group, said, “We appreciate the friendly professionalism of the ACEDS leadership team, which has made this decision so easy for us. We share their passion for helping ACEDS members explore and embrace the future through the top legal industry thought-leadership content we provide. As we look into the future of the legal industry, we see a vast new significance in technology, technical qualifications and non-typical lawyer skillsets. As such we identify ACEDS as being a cornerstone of the legal industry and our natural partner for what we see emerging. Our collective experiences and voice can be a navigation light for countless professionals in the field who are leveraging technology and navigating legal innovation.